When a young writer is hired to document the life of unknown and late artist, Edna Cranmer, a seemingly dull project turns into a journey she could have never dreamed to be so fascinating. When she sees Cranmer’s studio; filled with triptychs, sketchbooks and canvases of all shapes and sizes, the life of the artist is illuminated. Weaving through faces, figures and times of her life; whether it be family, life, deaths or war, the biographer instantly knew that Edna Cranmer’s work was worth more than a life behind protective sheeting, closed doors and the ‘failed career’ she had supposedly lived. 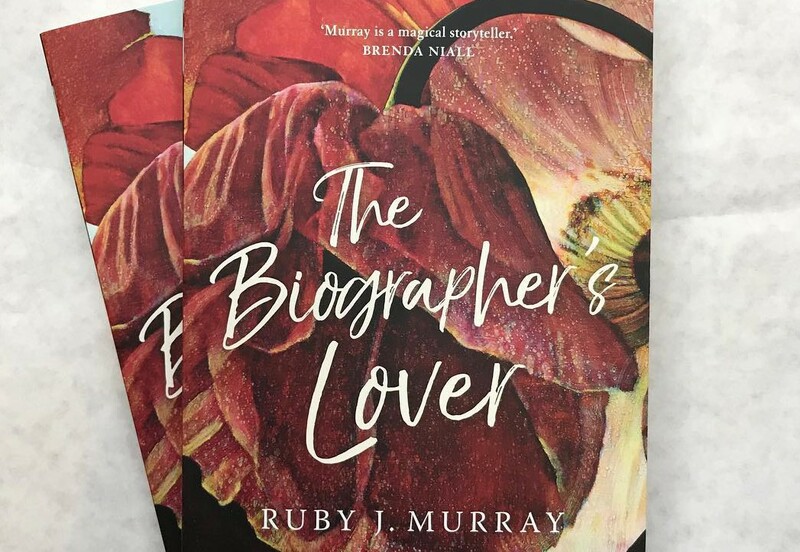 Several characters emerge as the novel unfolds, each posing as significant figures in Edna’s life and now too of the life of the biographer. Working through brief chapters, intertwining self-reflection of the unnamed biographer, the evolving skeleton of Edna’s life and of precious moments in Australian history are re-birthed. In each painting, a component of Edna’s frame of mind comes to life, pertaining to love, loss and the values that we entrust to art and heritage. Edna’s paintings capture significant moments lost in time, reminding us of the hardships female artists once faced – from the Archibald prize to the Women’s land Army throughout the Second World War. On a personal note, reading this novel was particularly captivating, being able to recognise the suburban streets and peninsulas Murray writes about through thoughtful and delicate imagery. Murray’s writing is smooth flowing and conversational, setting scenes and places as if we too are there with her. With each page, a relationship between reader and character is developed, creating a poignant and gripping read of which is immensely pleasing. No matter what reads usually dock your quota, this is one I could highly recommend.